The former Lyon striker is finally making the impression his price tag demands. Can he give Wenger a dream send off at the Theatre of Dreams? Arsene Wenger makes his final trip to Old Trafford and my goodness he will have some memories to take away with him! To finish on a high he would be well served to rely on a player who he neglected at key parts of the season. 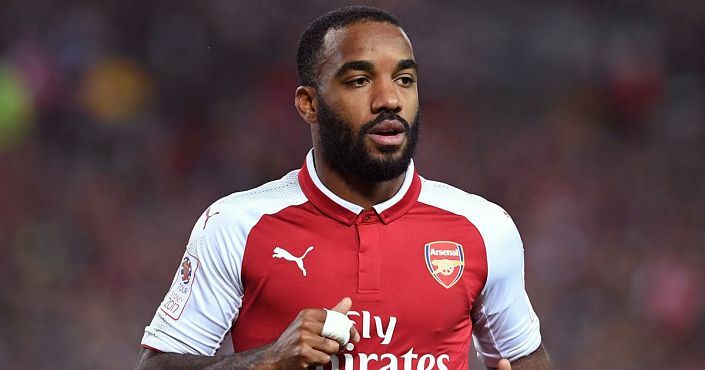 Alexandre Lacazette is very well priced at best odds of 11/4 to score anytime against Man Utd with Betfred. The £46.5m signing has come into his own lately with 7 goals in his last 7 matches in all competitions.